1. Do you provide warranty for your products? No. We sell our products without warranty unless specified. When receive parcel please make sure your products received is in good condition. * We provide warranty for Philips, Prestan & Nihon Kohden products. Please refer to product description. 2. What if the products I receive in faulty/ not working? You can contact us within 3 days after date of receiving the parcel (according to poslaju tracking system) for the dispute. We will try our best to replace the product or to provide a refund. After all, reputation is very important for us in this business. 3. If the items were spoilt during delivery (rough handling), is it under buyers responbility? All online business regard this as buyers' responsibility. 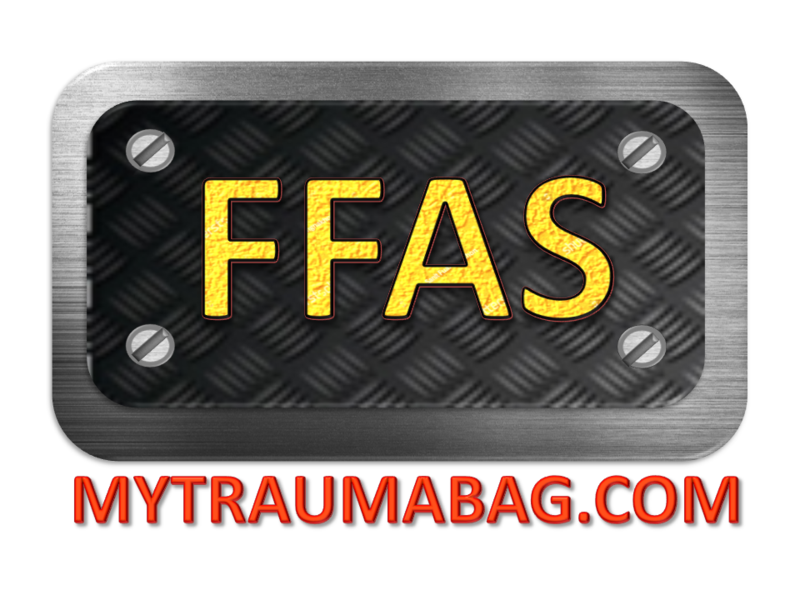 However in FFAS, we will try to resolve the matter by replacing the product. In every delivery, we will pack the product in suitable packing to ensure the safety of the delivery. 4. Do you reimburse the delivery cost if there are return due to warranty issues? If there are return of products due to warranty issue, buyer will need to bear the return delivery cost while sending of repaired/replacement will be paid by the seller.